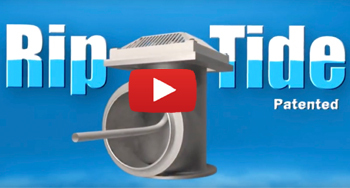 ProFlo Launches Self Cleaning Strainer - Proflo, Inc.
Today, ProFlo Inc. announced the launch of their much anticipated self cleaning strainer. ProFlo Inc has been in business since 2002 specializing in niche stainless strainers . Today ProFlo will take a huge step into the strainer market with another innovative product. We are excited to finally offer another unique product to our line and believe the community will immediately see the advantages of this product. "Now that we've had success with the ProStrainer we believe the timing couldn't be better to offer a self cleaning strainer that really works". "We have built our reputation on unique products that exceed our cutomers expectations, so we are selective on what we will bring to market." said Mike Kraft operations manager. The filter known as the PFB series should prove to be another game changer.